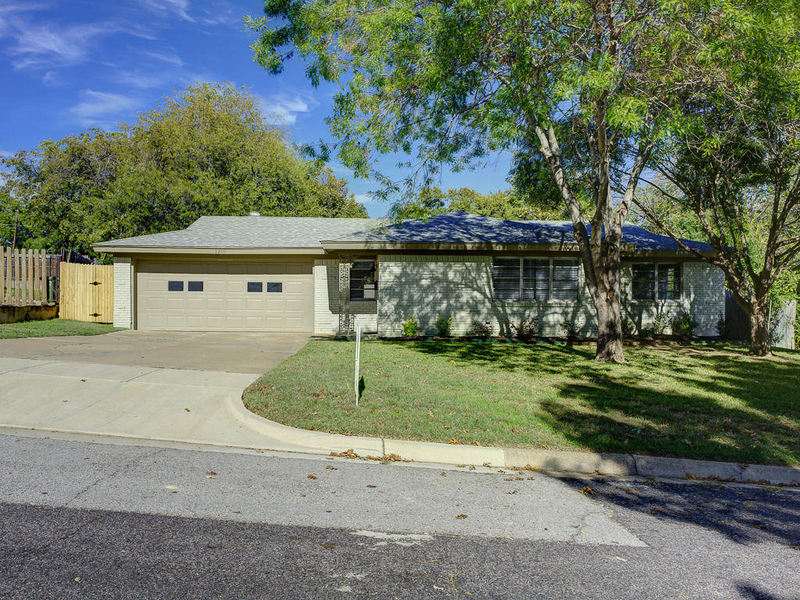 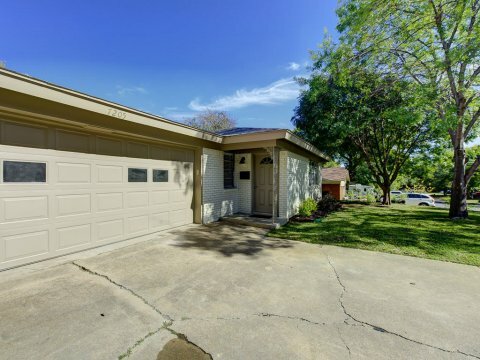 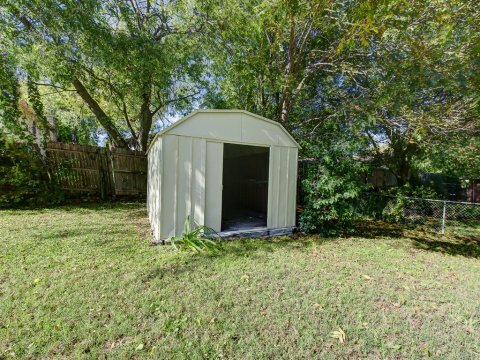 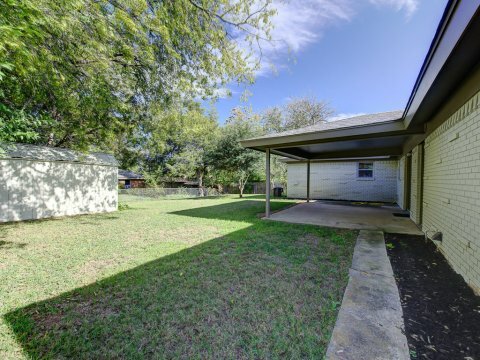 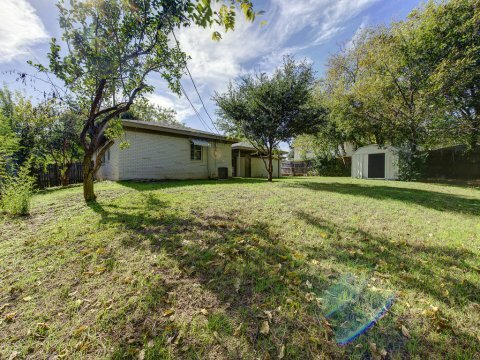 7205 Marilyn Lane North Richland Hills Texas 76180 is offered November 28, 2016 at a price of $175,000. 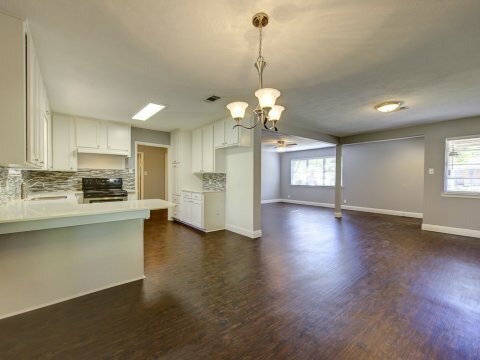 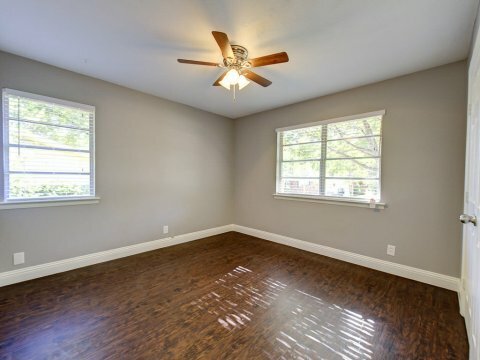 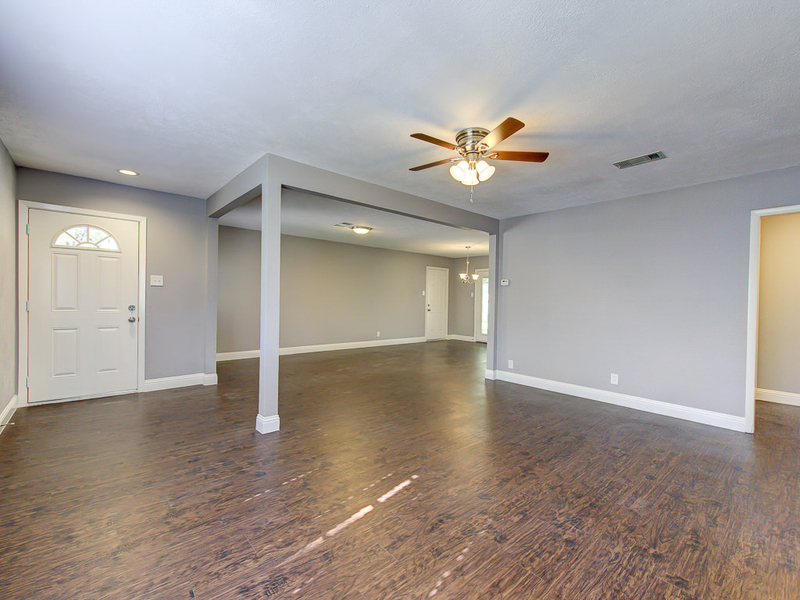 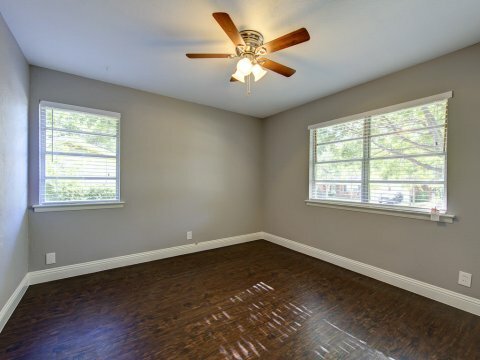 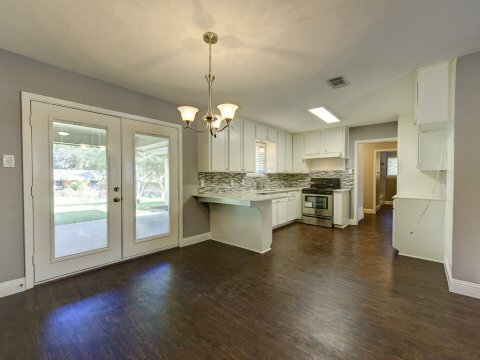 This remodeled home offers a unique open floor plan. 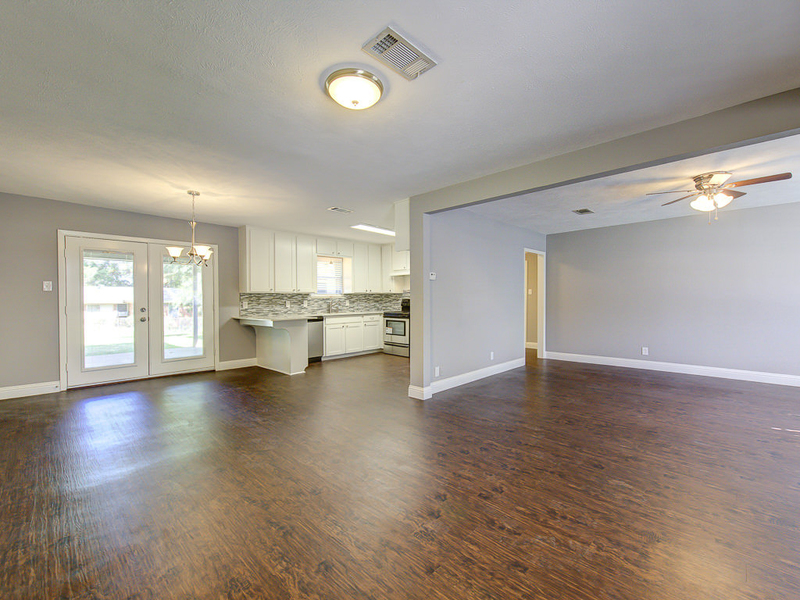 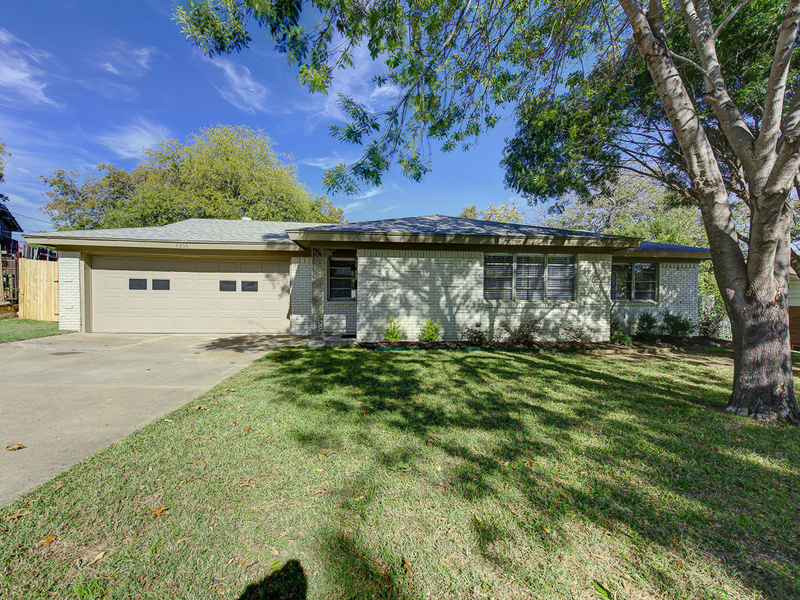 Enjoy large kitchen, dining, and living areas. 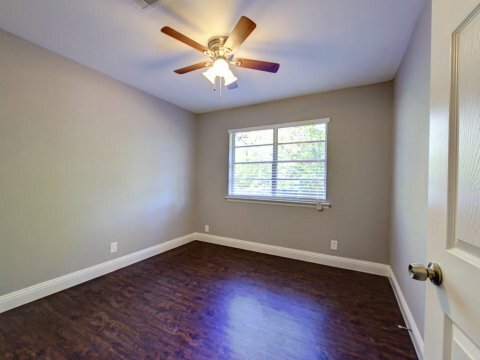 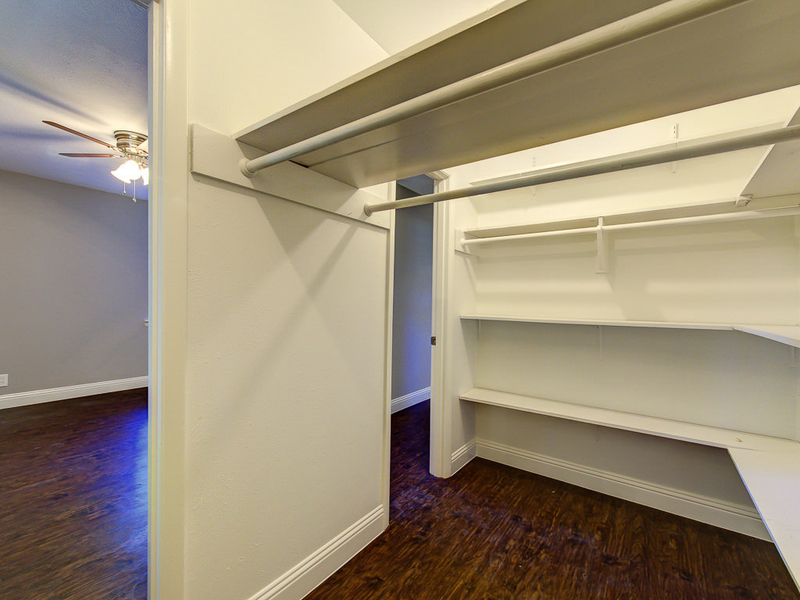 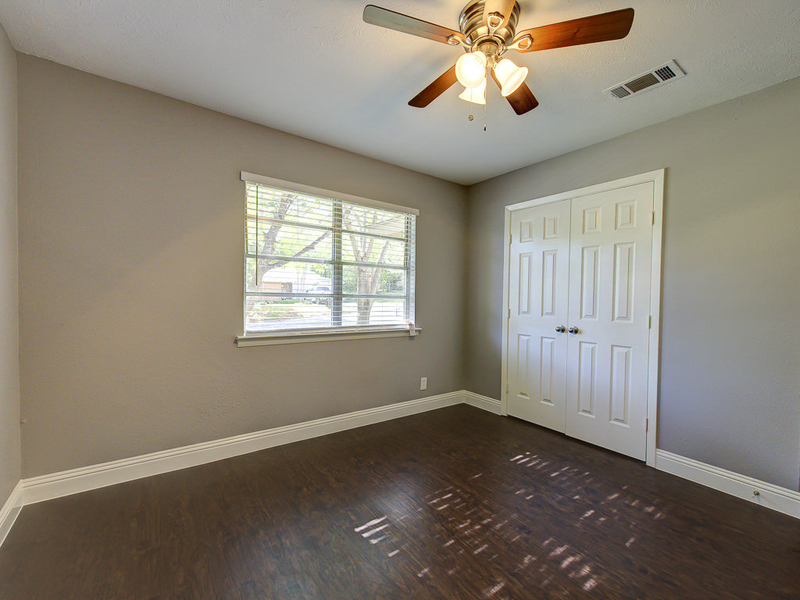 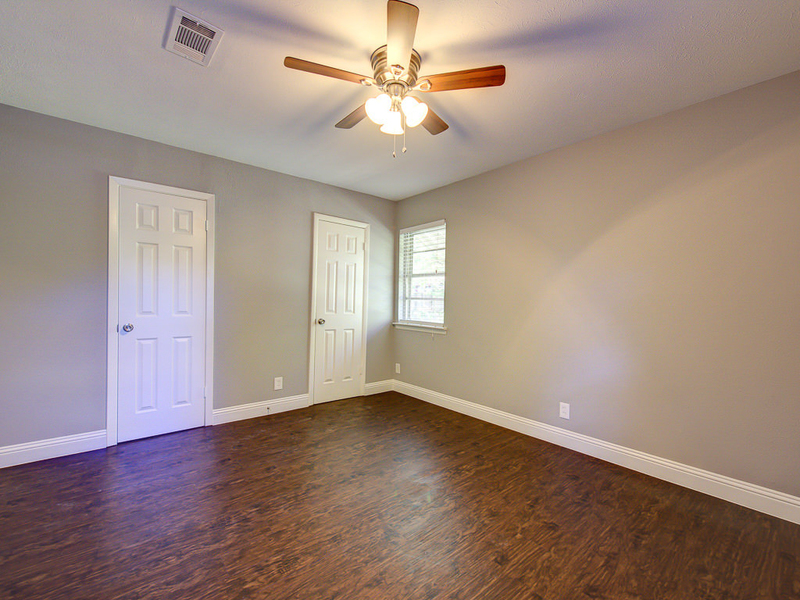 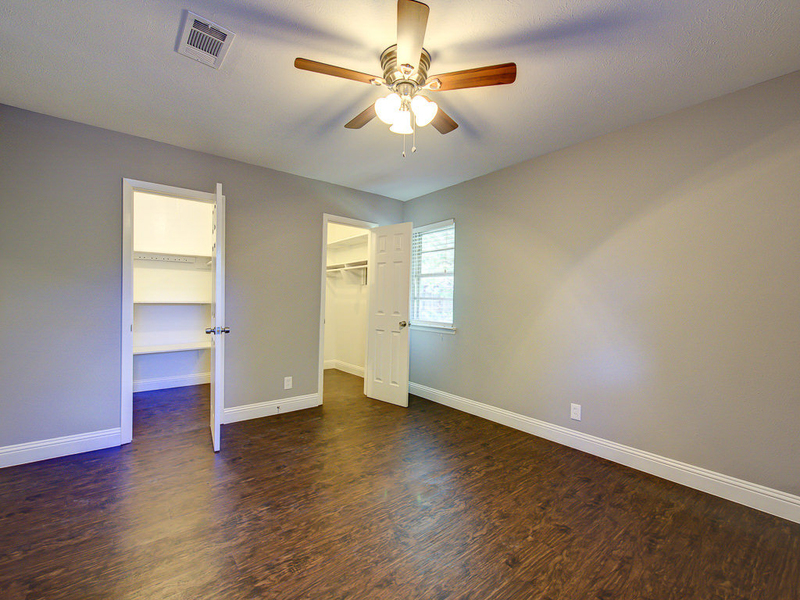 Master bedroom has an enormous walk-in closet. 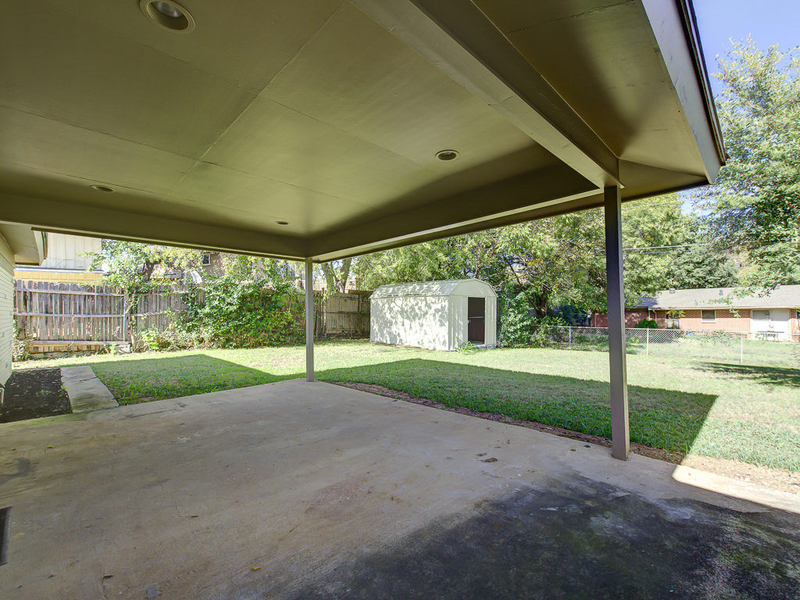 French doors open to covered patio overlooking huge backyard with storage shed. 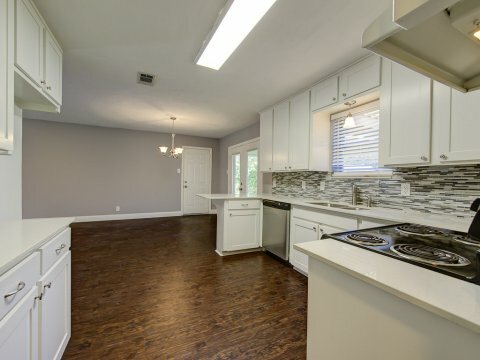 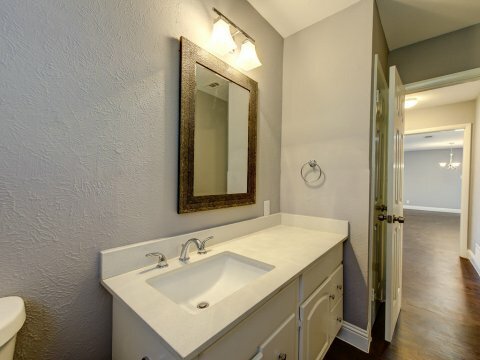 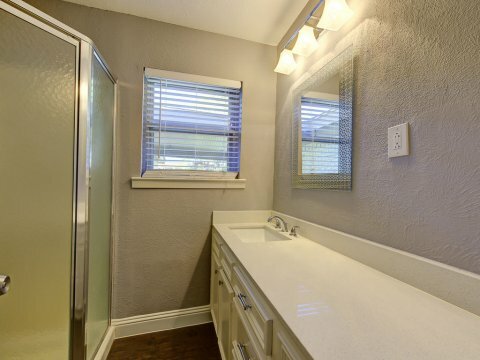 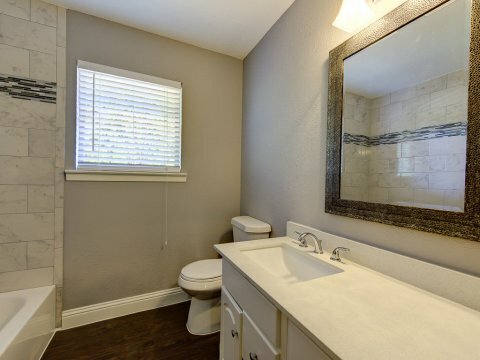 Kitchen, bathrooms, flooring, fixtures, updated and look beautiful. 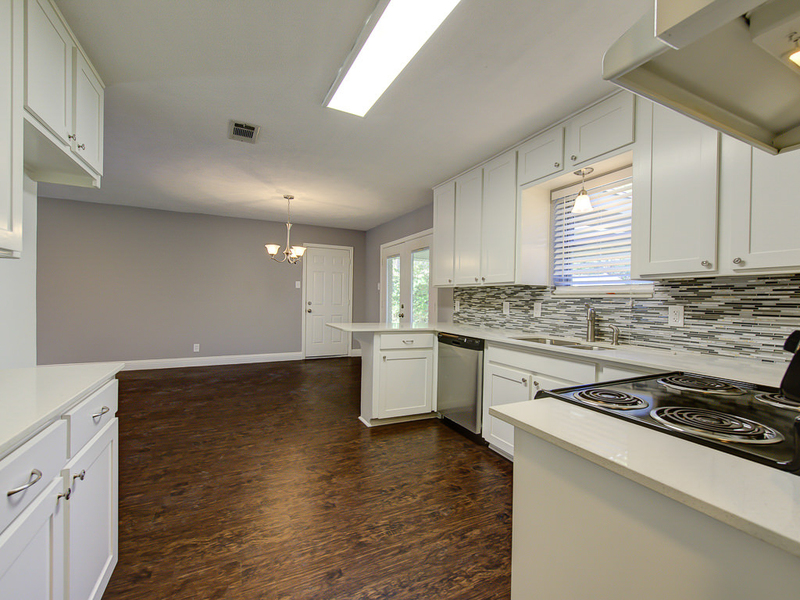 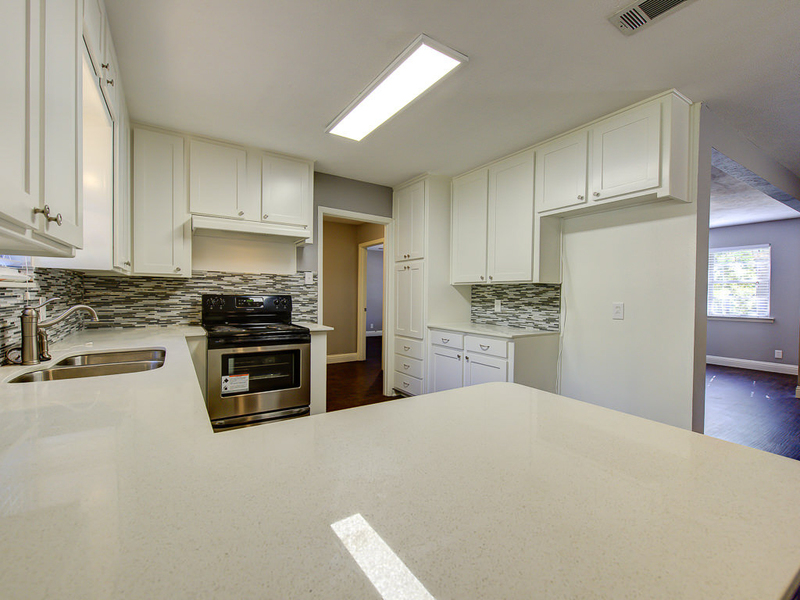 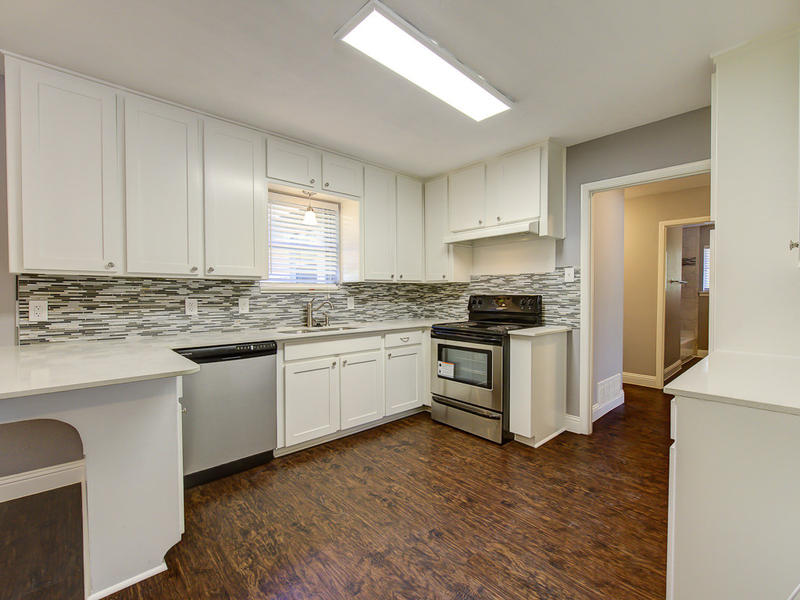 Recent flooring, roof, ceramic tile, paint, doors, fixtures, backsplash, appliances. Awesome NRH location. Birdville ISD.